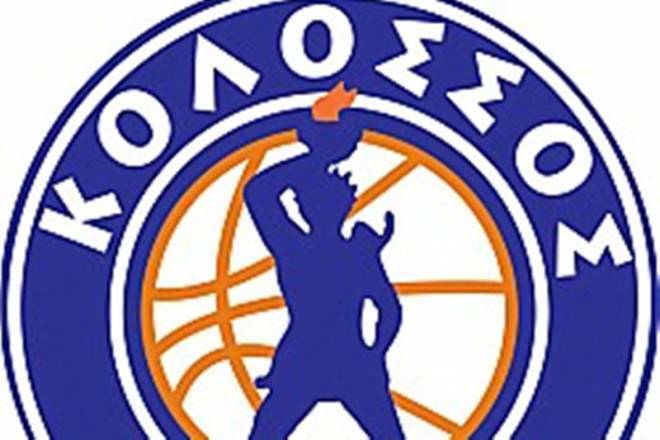 Kolossos Rodou and Tyreek Duren parted ways. The 27-year-old American guard asked to leave the club for personal reasons as he will return to the US. Duren joined Kolossos in August 2018 and in 5 games for the Basket League Greece he averaged 9.8 points, 2 rebounds, and 3.4 assists. In his best game Duren led Kolossos to a home win against Kymi scoring 26 points.